Roger Federer playing in his first match since the Australian Open semi-final defeat to Andy Murray 18 days back looked a bit rusty in the first four games of the first set. 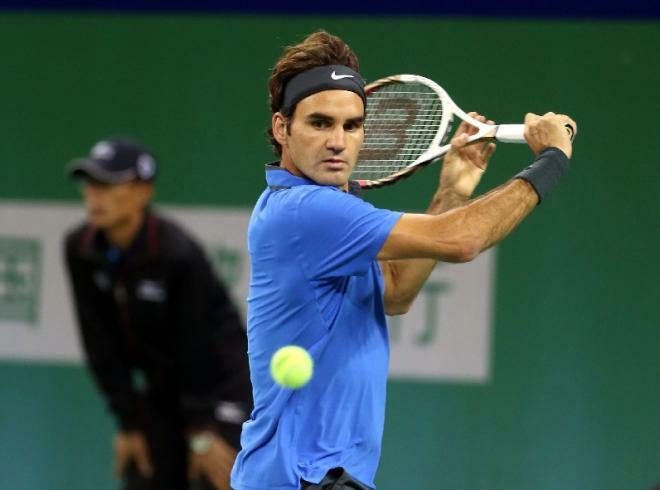 But the Swiss Maestro gained his rhythm in the fifth game of the first set as he broke Zemlja and from there it was one way traffic as Federer safely advanced to the second round of the ABN AMRO World Tennis Tournament on Wednesday, 13th February, 2013 beating Grega Zemlja in straight sets. Federer, who is the defending champion and a two-time winner of the tournament, was impenetrable on serve as he advanced with a 6-3 6-1 victory. 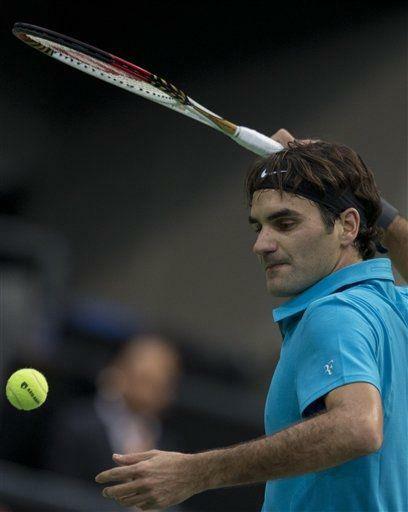 The Swiss master served well in the first set and converted two of the four break points created. 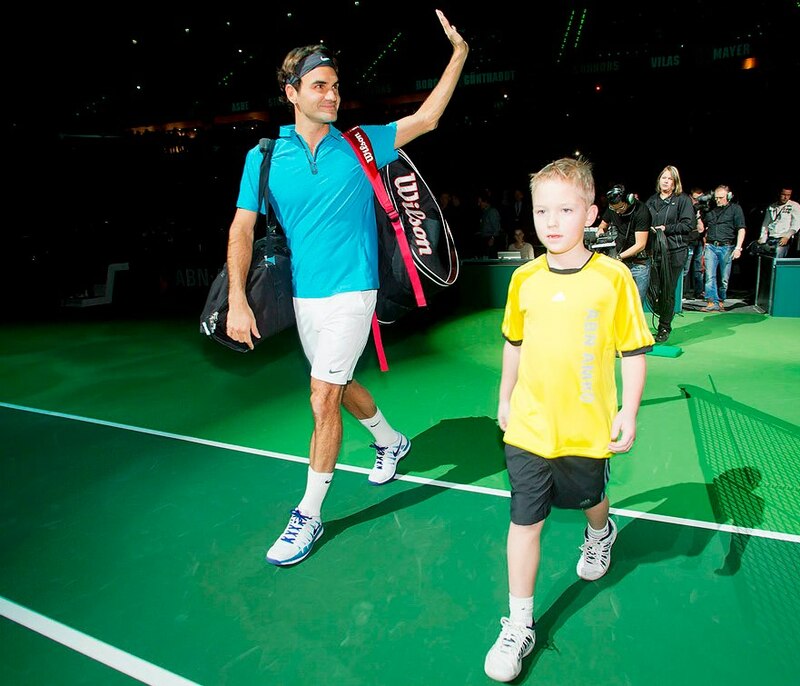 Expending minimal energy, Federer was rarely moved outside his comfort zone by Zemlja. The second set was a similar story as Federer drilled forehand winners and nonchalantly reached for the odd classy backhand, breaking early. He eventually wrapped the match up in 57 minutes. Federer will now face Thiemo De Bakker in the second round on Thursday, 14th February, 2013 in the evening session with the match starting at 7:30 PM CET or 6:30 pm GMT. Federer leads the head to head vs Thiemo De Bakker 1-0, their only meeting was at the Davis Cup World Group play off in September, 2012, which Federer won in straight sets. 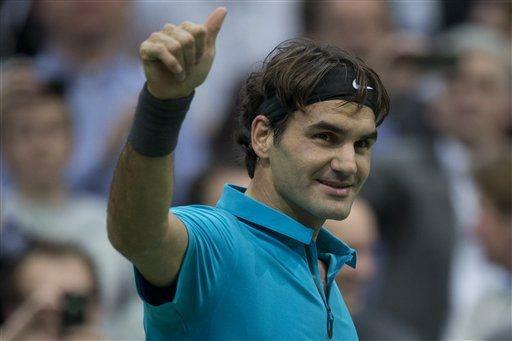 It's good to see Roger come through to a comfortable victory in the first round of a tournament. Seems odd to think of somebody with his experience being rusty, or in need of practice, but I suppose even taking a week or two off from the intensity of competition means that the edge is dulled somewheat, so practice is needed to re focus. yuppiieee!!! good luck Rogii ! I don't think we can regard any opponent as an easy match, look at Tsonga falling to Sijsling in the first round! Assuming Roger wins tonight, Julien Benneteau awaits in the next round and I for one will not forget that match they had at Wimbledon last year when it was certainly close to say the least in the first three sets. My nerves were well and truly shot that day! !